Polaire Aigle INGLISA NEW bleu. Polaire Billabong SMOOTH LOVE Noir. Polaire Columbia CHILLIN FLEECE NON HOODED Gris. Polaire Columbia FIRE SIDE SHERPA SHRUG Gris. Polaire Columbia MOUNTAIN SIDE HEAVYWEIGHT FLEECE ZIP Noir. 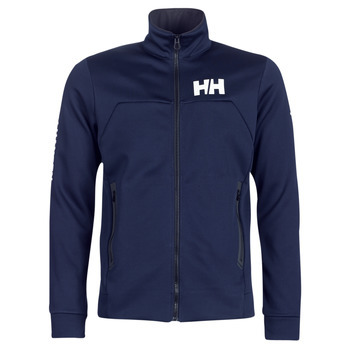 Polaire Helly Hansen DAYBREAKER FLEECE JACKET Bleu. Polaire Helly Hansen HP FLEECE JACKET bleu. Polaire Rip Curl HYPE POLAR FLEECE Gris. Polaire Rip Curl KIT POLAR FLEECE Beige. Polaire Roxy SUPER COSY Gris. Polaire The North Face GORDON LYONS Noir. Polaire The North Face MEN?S 100 GLACIER FULL ZIP bleu. Polaire The North Face WOMEN?S TECH MEZZALUNA HOODIE Noir.